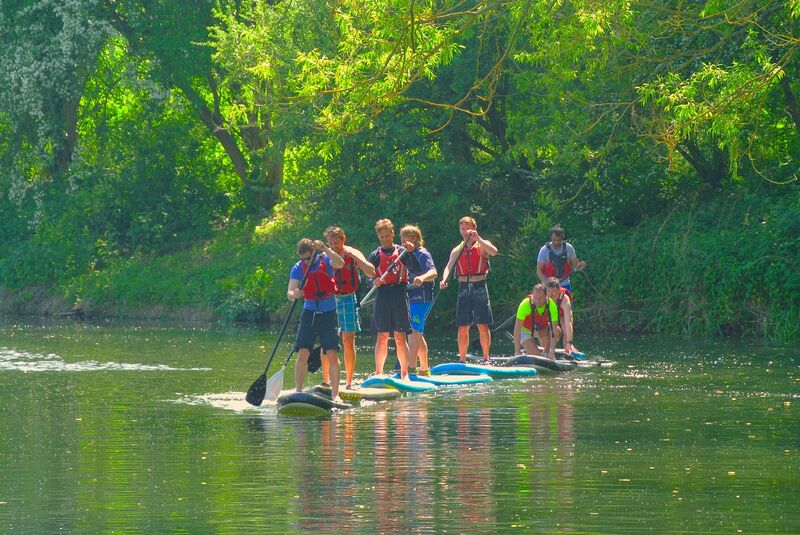 Hosted on Bedford's iconic Embankment on the River Great Ouse the Canoe Trail SUP open water gives you a chance to try out the fastest growing watersport in the UK. A perfect chance to learn a new skill. As a RED paddle board demo centre you will have the opportunity to try out a variety of different paddle boards including out GIANT SUP for 8 people! Bring a towel and a change of clothes just in case you get wet!